When it comes to fur fashion, there’s a tendency to fall back on the conventional fur coat. 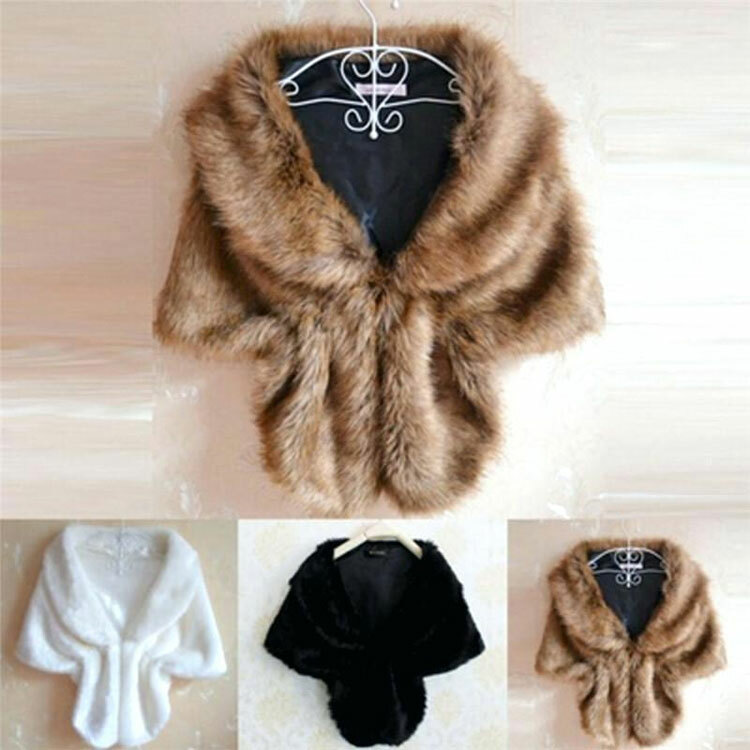 But you’ll be happy to know there are several fur accessories in the market that make a great style statement, and at the same time are not heavy on the pockets either. 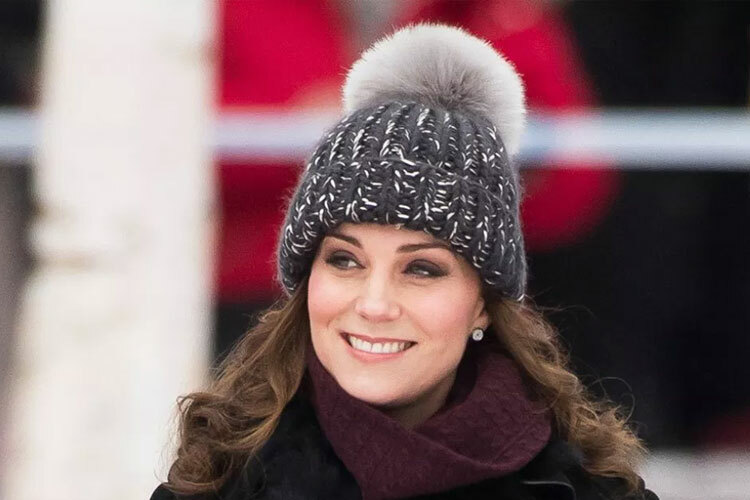 We’ve curated a set of the best fur accessories to add to your wardrobe this winter. You can style them for various occasions, be it formal or casual and leave a lasting impression wherever you go. 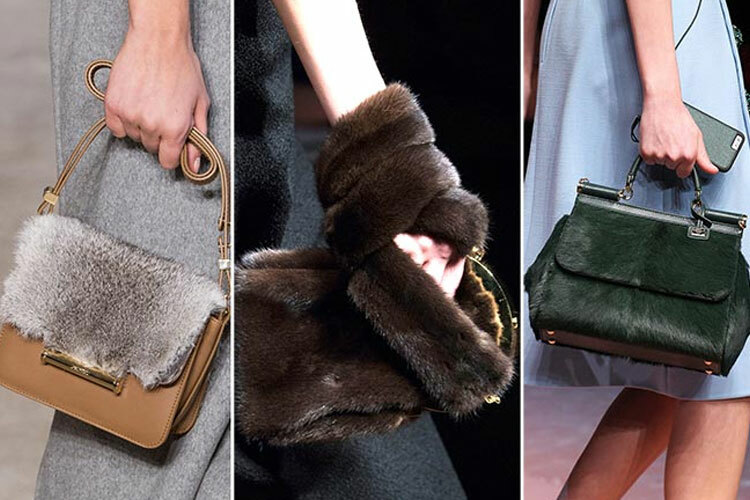 With winter around the corner, fur is in style again, there’s no better time to get a chic fur handbag for yourself. If you haven’t tried a fur handbag, this is your chance. Carrying a fur handbag can up your overall wardrobe look, even if you’re wearing regular denim or a simple dress. In fact, you’ll find a wide variety of fur bags in the market, right from totes, clutches, cross-body bags and shoulder bags, there’s no shortage in the options for you. In fact, fur bags are also available in the season’s colors; from pastels to earthy shades and the bolder styles. The stole has been a big boon for fashion lovers. Not only do they keep you protected from harsh weathers but a stole or a scarf can change the complete look of your outfit. The winters call for a brand new collection of warm fur scarves, stoles, and shrugs. Made with fur from the more exotic mink or chinchilla or more affordable rabbit or possum, you’ll find that the texture and feel of the scarves vary depending on the type of fur they’re made out of. So go ahead and try them out to find the ones that suit your look. If you stay in the colder countryside or need to brace for the approaching sub-zero temperatures then you’ll definitely need warm hats or caps to protect you from the harsh weather. But you can do it in style with fur hats or headbands that keep you warm and cozy while keeping your fashion quotient a notch higher than usual. You can experiment with bright colors like red and warm yellow or go for the more classic browns and blacks. You can check out the collection at furclearinghouse.com to find a good selection of styles to choose from. If you’re looking for something different than the regular fur coats that have become a must-have in every winter wardrobe, you can give the fur poncho a try. Definitely a good option for the more daring ones with a bold streak, the ponchos have a casual style but at the same time is a head-turner. Pair them with warm leggings and a slick handbag and you’re set for a fun night out. There’s no doubt that fur as a fabric will always retain its position at the top when it comes to style, trends, and fashion. All it takes is one fur fashion accessory to join the high fashion club.